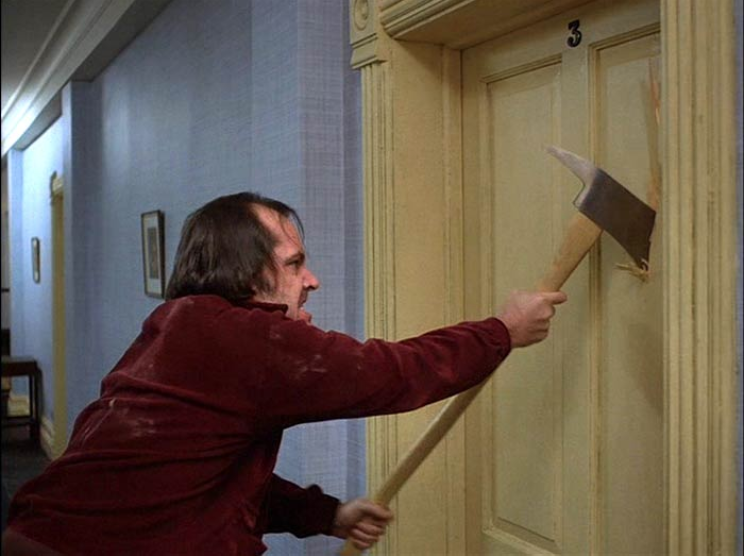 This week in Dad Grades, we take a closer look at Jack Torrance, the axe-wielding patriarch in Stanley Kubrick’s 1980 adaptation of Stephen King’s The Shining. As the films opens, we see Jack (skillfully brought to life by Jack Nicholson) as he’s driving his family to the Overlook Hotel. An impressive feat in and of itself, considering Jack was still three decades away from an iPad he could shove in his son Danny’s face for the duration of the trip. 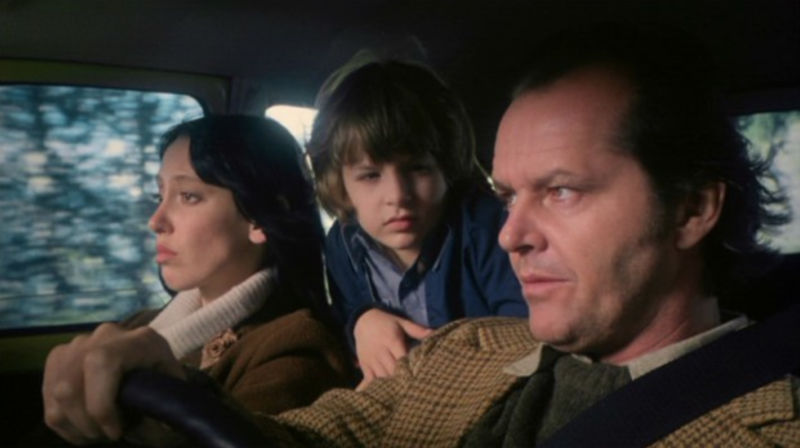 One can only assume that, had there been a second kid in the backseat, Jack may have snapped almost immediately, veering the family Volkswagen off the side of the mountain and effectively ending the movie with a total runtime of four minutes. More observant viewers will notice that Danny is not wearing a seatbelt in this scene. 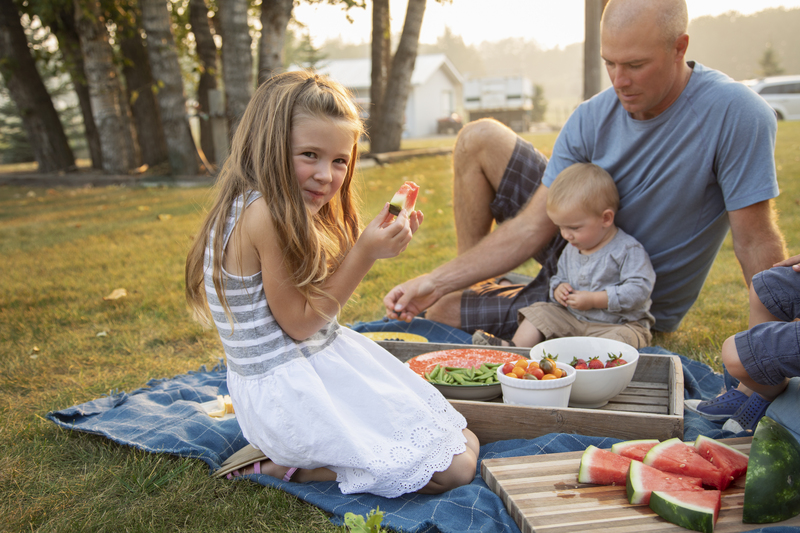 Despite the good example Jack is setting, his is textbook child endangerment. They arrive at the Overlook Hotel and settle in. One month later, Jack endures a wholly occupying case of writer’s block as Danny leaves his toys everywhere. 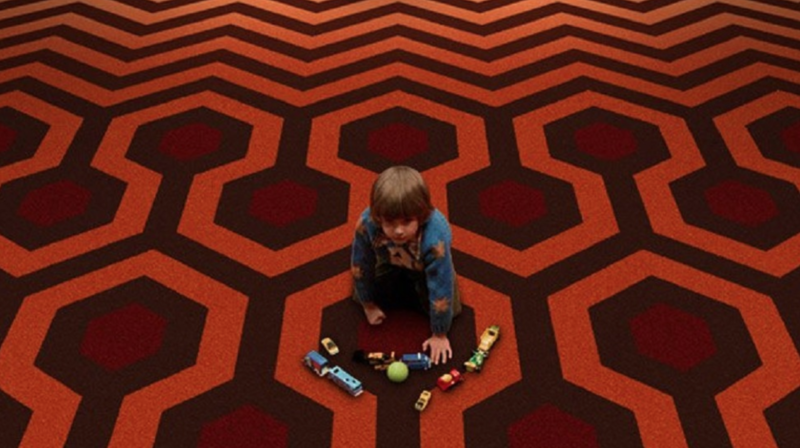 Some film historians speculate that, in the original script, Jack was supposed to step on one of these toy cars while barefoot, bringing us right to the moment where he decides to start swinging a firefighter’s axe at everybody. A toy bus in the arch of your shoeless foot is one thing. Lipstick on the door is another. Danny doesn’t even attempt to soften the brunt of his inevitable punishment by drawing something cool. No. Instead, he just ruins his tired mom’s evening, who wakes up and begins screaming for one of two reasons: 1) it was some $90 Sephora lipstick, or 2) her child is exhibiting signs of severe dyslexia. Nobody knows for sure. 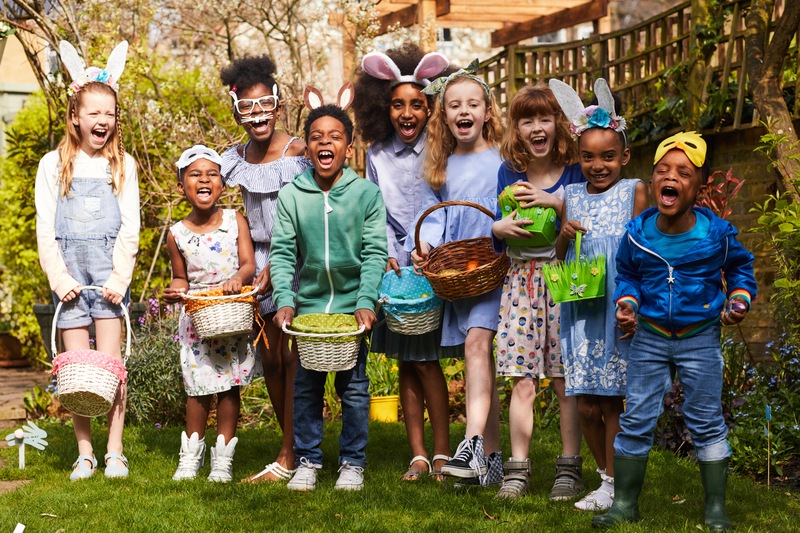 At this point, Jack begins chasing his family with an axe. This collection of scenes brings light to Jack’s biggest flaw as patriarch of the Torrances: the inability to respect bathroom privacy. 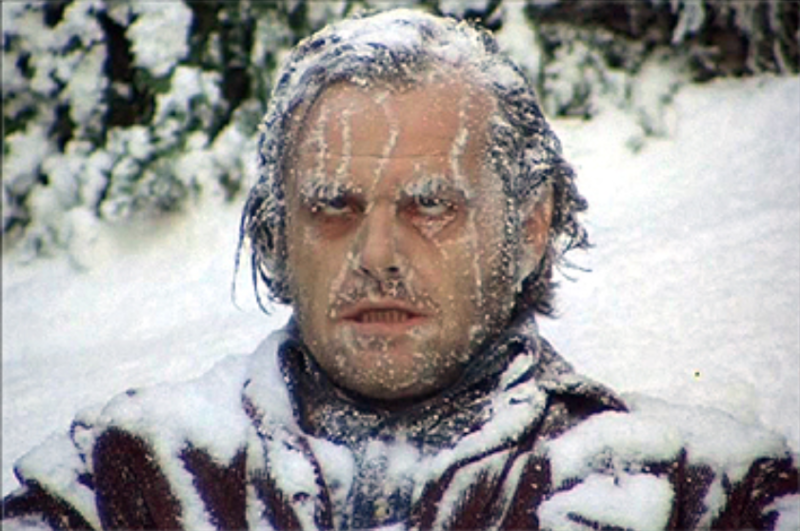 Jack eventually falls victim to the bitter cold and freezes to death in a hedge maze. 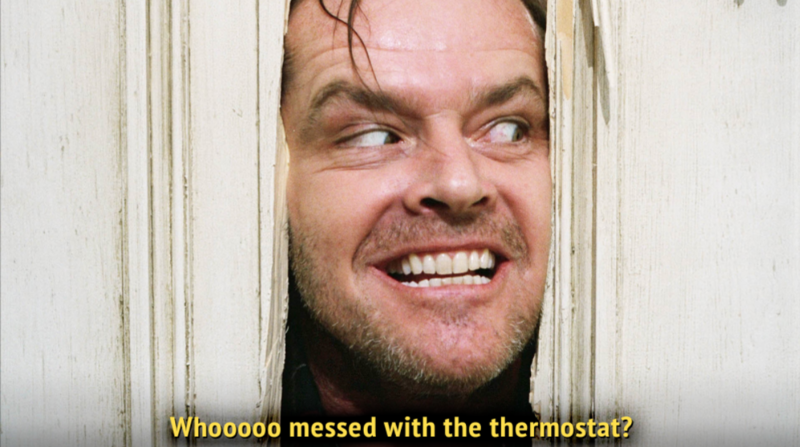 At the end of the day, Jack Torrance is an adequate dad. Not all dads make the time to take their families on road trips to haunted hotels built on Native American burial ground. 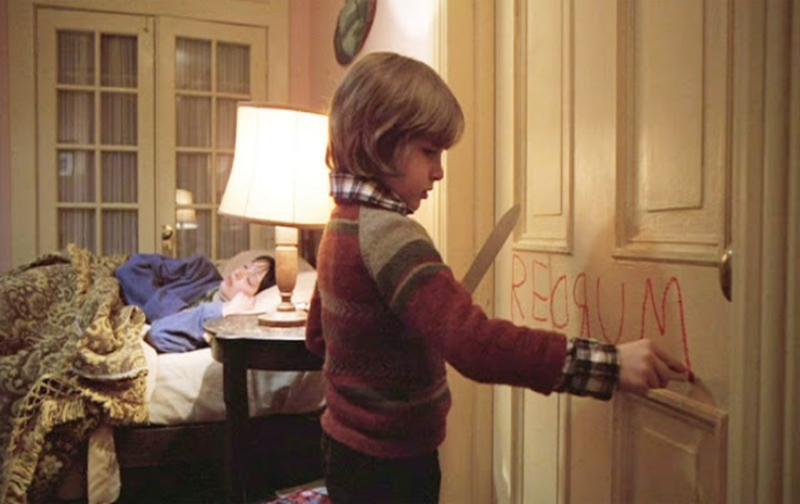 Jack Torrance did. He obviously needs improvement in terms of disciplinary skills, though. Remember, no woodchopping implement is quite as effective as being grounded for a weekend in their room with no TV or video games. Don’t ground them for too long though. Prolonged isolation can drive someone mad. I saw it in a movie once – I forget the title. And to those people I say: the word you’re thinking of is novelist. Jack Torrance is a novelist. Idiot.